When an artist visits Dubai who is internationally acclaimed they can often be A) placed on such a pedestal that they are surrounded by publicists and PR machines, or B) see the Middle East as a cash cow to be milked at the cost of integrity. 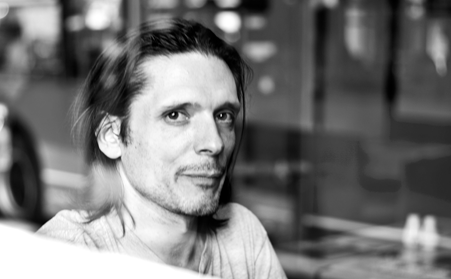 So it gives me a very warm feeling in my belly to introduce to you the critically acclaimed artist and 2004 Turner prize winner – Mr Jeremy Deller. He is an artist who uses people, communities and traditional culture as a resource and inspiration for his work that clearly breaks down the all too familiar barriers that high art seems to surround itself with. 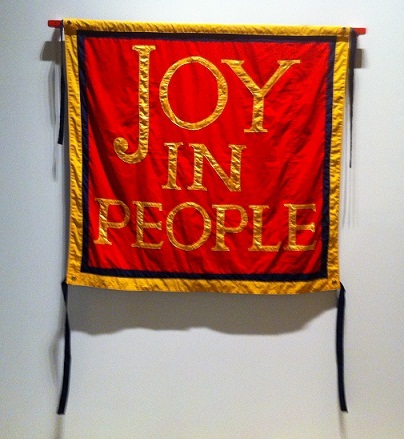 Jeremy Dellers work with an individual who made the banners that represented English mining communities and trade unions. 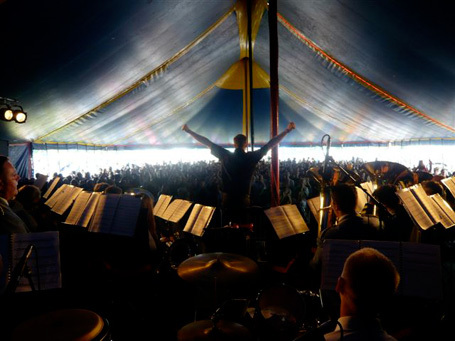 From a workers brass band, playing Detroit techno and acid house covers to a bouncy castle in the form of Stonehenge – He is playful, accessible and above all, honest. 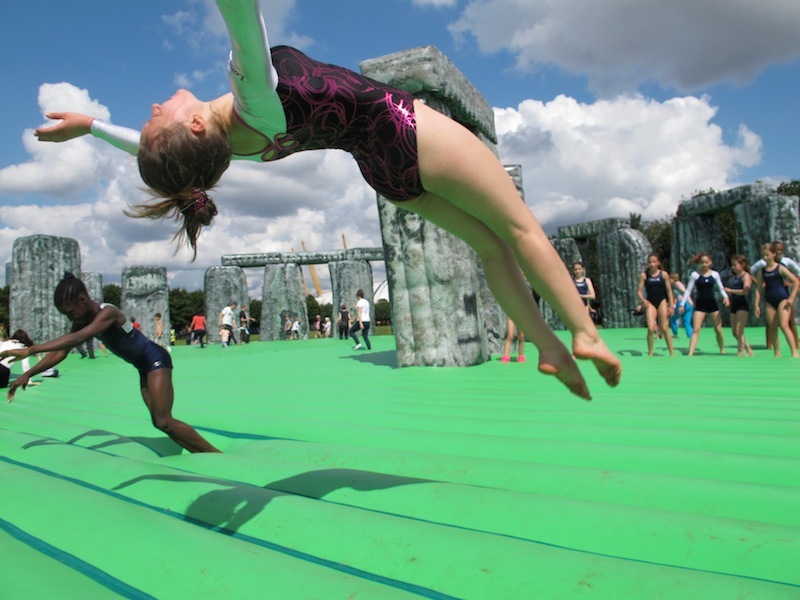 Jeremy Deller’s bouncy Stonehenge in East London was a big hit. With all that in mind, it makes sense that he would choose a humble venue such as DUCTAC to present his work. But we can’t help feeling a little surprised at his choice, although much more impressed than surprised. DUCTAC is in fact a perfect host, after all it has ongoing community based projects from chess clubs to children’s art classes. So FNND says, well done Mr Jeremy Deller, we can’t wait. English Magic has been conceived and created for the British Pavilion at the 55th International Art Exhibition – la Biennale di Venezia. The exhibition reflects the roots of much of Deller’s work, focusing on British society – its people, icons, myths, folklore and its cultural and political history. He weaves together high and low, popular and rarefied to create unique and thought provoking work. English Magic addresses events from the past, present and an imagined future. Deller frames these instances in a way that is contemporary but also true to the original subject, weaving a narrative that is almost psychedelic; hovering delicately between fact and fiction, real and imagined. 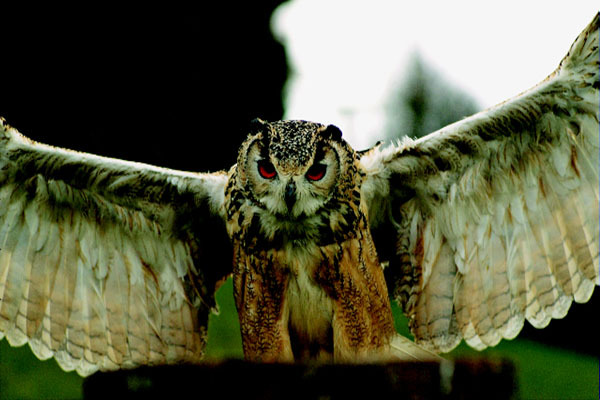 DUCTAC’s Gallery of Light is very proud to host work from the British artist Jeremy Deller. Alongside the English Magic film that was central to the British Pavilion exhibition will be a making-of documentary plus a short film from the Vinyl Factory about how Deller put together the music that runs as a thread through the English Magic project. There will be an opening night on September 10th at 7PM. Also, to complement the show, DUCTAC will be hosting a series of workshops inspired by Deller’s practice for local schools and universities. Jeremy Deller (born 1966) is an English conceptual, video and installation artist. From 2007 to 2011, Deller served as a Trustee of the Tate Gallery in London. He is one of the UK’s best-known contemporary artists.